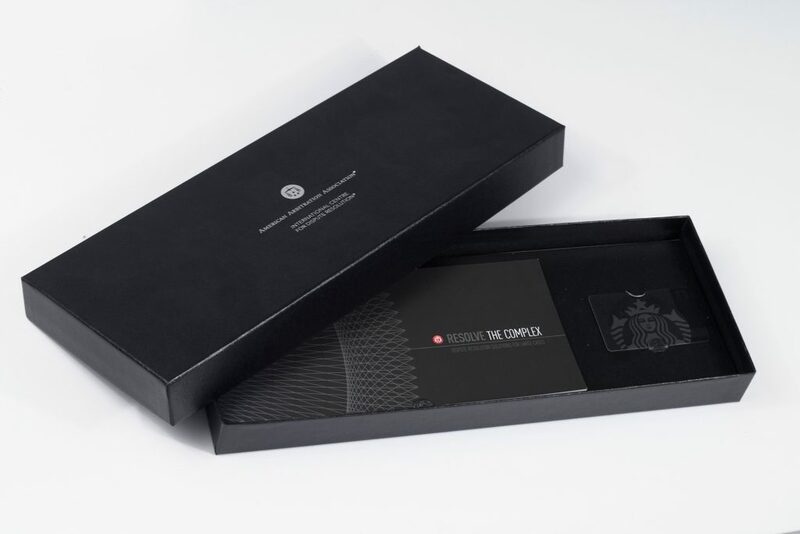 The winners of the 22nd annual Summit Creative Awards have been announced. Big Idea Advertising was awarded three Summit awards in total. 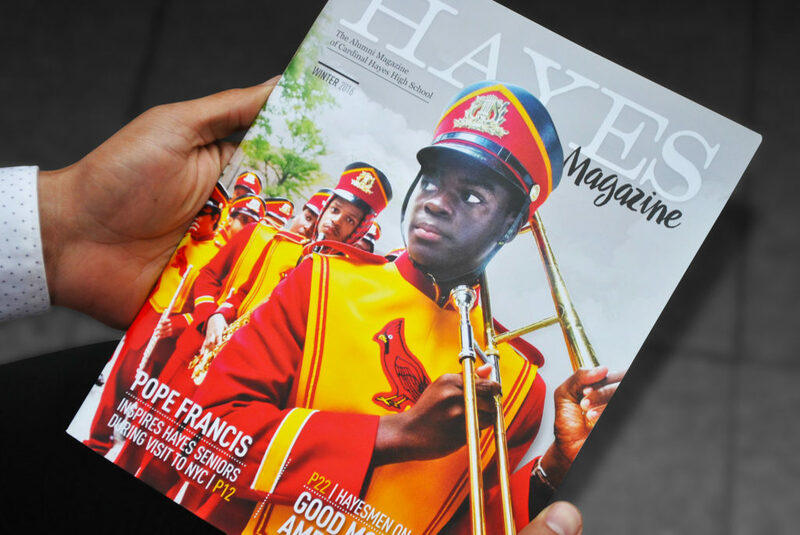 The agency’s work for Cardinal Hayes High School was recognized with two Silver awards in the Education – Catalog and Newsletter categories. Big Idea was also recognized with a Bronze award in the Business to Business Direct Mail category. 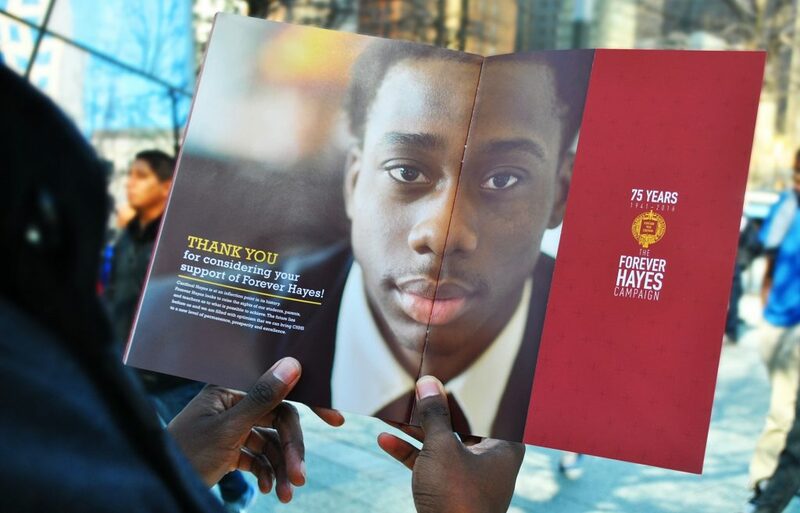 Big Idea reimagined Cardinal Hayes High School’s alumni newsletter into a glossy publication fit for newsstands but created for the alumni of the respected Bronx based institution. The magazine’s design was awarded with a Silver distinction. Big Idea was awarded a Silver Summit award for the Case for Support which will kick-off the upcoming Forever Hayes endowment campaign. The agency also walked away with a Bronze award in the Business to Business Direct Mail category.